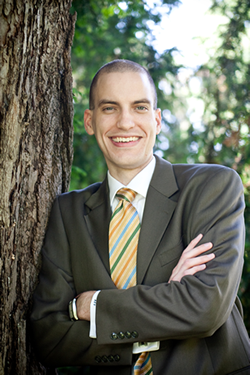 Bio: Andrew is a solo attorney who handles traffic and criminal defense for clients all over the country. If you received a traffic ticket in Virginia or have been charged with a crime, Andrew would love to speak with you. Andrew handles everything from speeding, passing a stopped school bus, reckless driving, driving on suspended, and DUI to possession of marijuana and shoplifting.